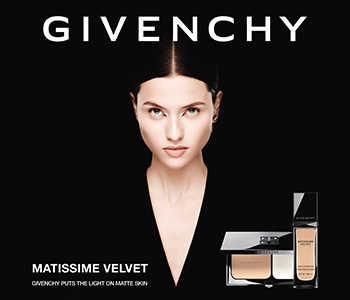 Perfect your skin and delight in a perfectly flawless canvas with the outstanding range of primers available from couture beauty house GIVENCHY. The GIVENCHY primers are all you need to prime, refine and smooth away skin imperfections to create the perfect make-up base. Choose from a wide range of expertly formulated primers that will either mattify, intensely smooth, correct, unify or impart subtle radiance for a boosted complexion and truly high-definition results. The complexion is left prepared for make-up, redness is reduced, imperfections reduced and shine banished.